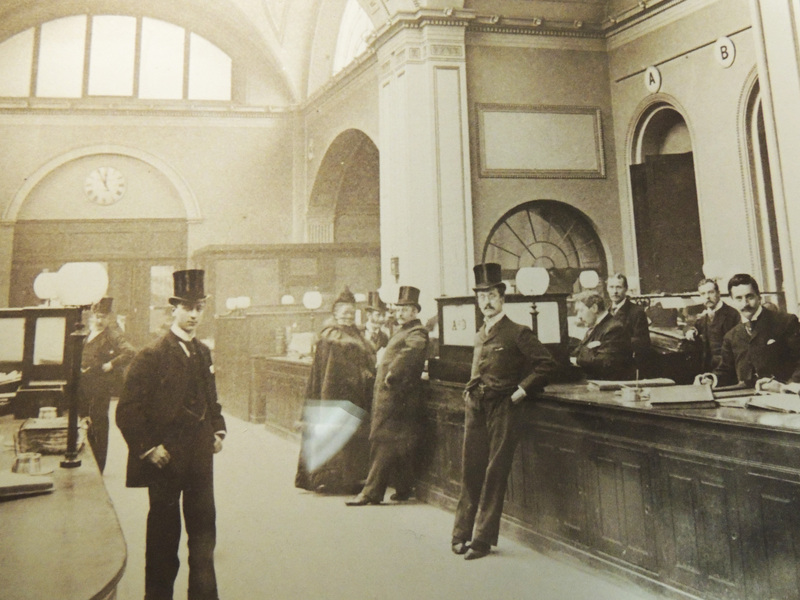 The Old Lady of Threadneedle Street has become known as a nickname for the Bank of England, but what is the origin of it. 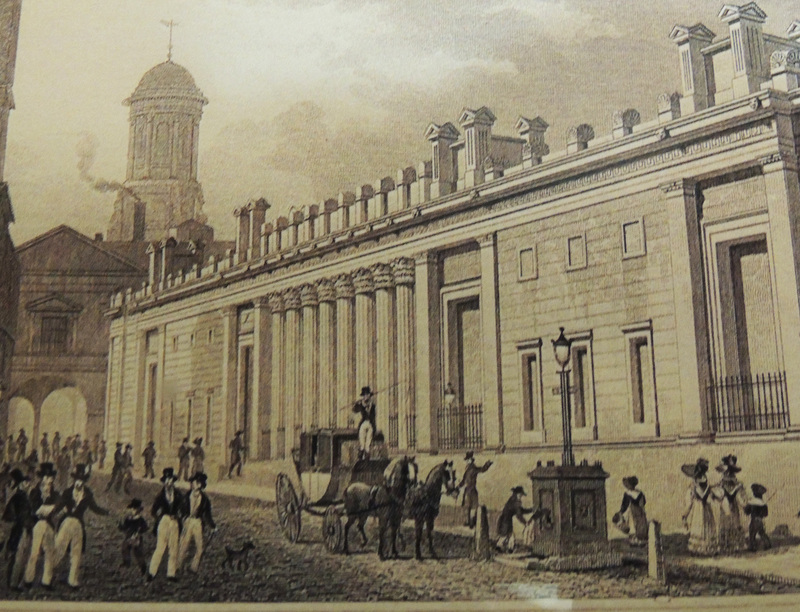 In 1811 Phillip Whitehead, who worked at the bank, was found guilty of forgery and executed. His sister, Sarah, suffered a breakdown as a result and every day for the next 25 years she would make her way to the entrance of the bank and ask to see her brother. She became known as the Old Lady of Threadneedle Street. When she died she was buried in a nearby churchyard and it is said that you can still see her ghost making its way along the street towards the bank. Sarah Whitehead’s tragic story has been forgotten but her nickname transferred to the institution she used to visit daily.